It’s that time again…and the last one of 2013 (gonna give you something different in December). It’s the monthly hooded towel tutorial. And this time, for the first time ever, it’s not an animal. 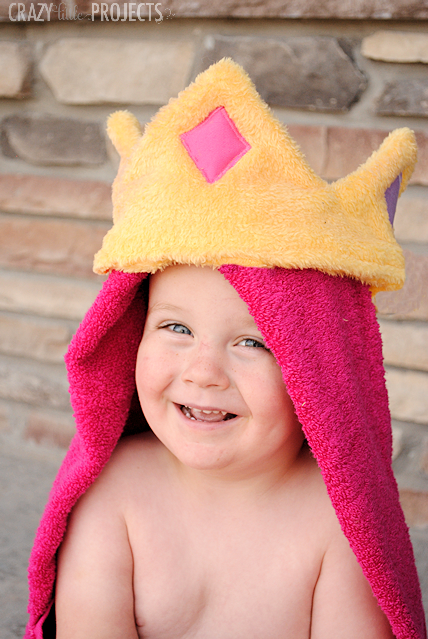 I’ve had a lot of requests for this, it’s a Princess Hooded Towel Tutorial! Now first you should know that I have no little girls, just 4 little boys around these parts. And yes, that’s my youngest modeling the hooded towel. He was ever so happy to do that. Give him a few years and he won’t want to have a thing to do with princesses! I do a monthly hooded towel on my blog-everything from frogs and monkeys to pink bunnies and sharks, but I think this is the first one I’ve done that’s not an animal. I’ve had a lot of readers request a princess towel though, so I finally went for it. 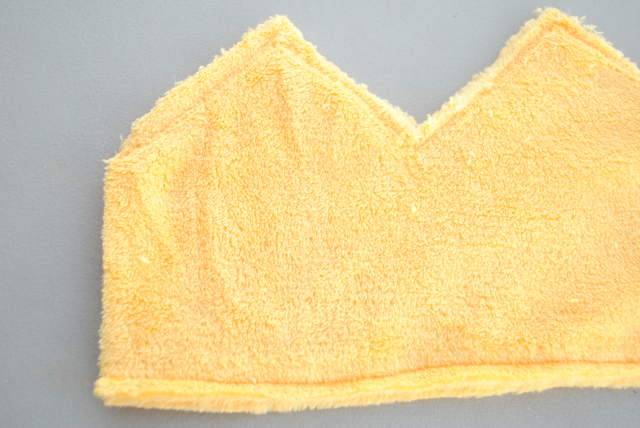 I have instructions to construct the actual hooded towel part on my blog, today I am going to show you how to make the crown and attach it to the hood. Please refer to my hooded towel post for help with the rest. 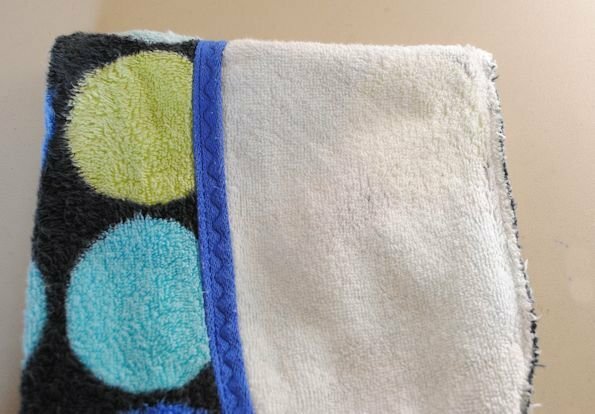 As I explain in my full hooded towel post, I start by cutting the hand towel in half horizontally, so that I have a short and fat piece to work with. I think fold the front under about 3 inches and sew it in place. Now, cut out 2 yellow pieces for the crown using the pattern pieces provided (note that I am giving you patter pieces that are slightly smaller than what I used in the images here. I felt like the crown was a little too big. Now take your crown and pin it so that each edge is on the hood but the crown part goes around the forehead. To do this I actually put the hood on my head and went and looked in the mirror to get the placement right. It will just be attached at the two sides. Remember of course that your head will be a little bigger than your princess. 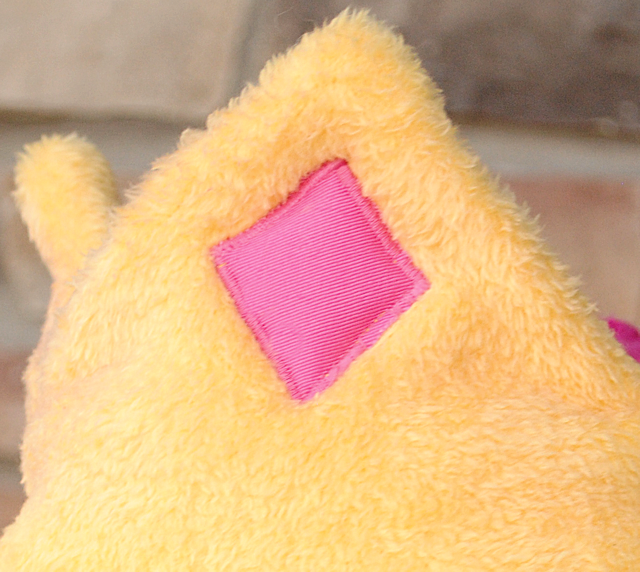 Ideally you can use your princess’s head to figure out the sizing, but if not, use your own. Pin it in place on either side and then sew a straight line on either end of the crown. On the end of the crown that is still open, fold the edge under BEFORE you sew and this will close the opening AND sew the crown in place. Then just sew your hood to your towel and you’re all set! Is this the last last hooded towel? Or are you just taking a break in December? I am new to this project and I LOVE your designs!!! The colors of your towels are so vibrant and beautiful! Would you tell me where you get them? Thanks for the inspiration!!! I always get them at Target. They have great colors! The crown does not go all the way around head? Not a complete circle right? Right-it’s just in front. Although you COULD make it go all the way around if you prefer it that way. My daughters love these towels and the minions too, thank you. Thanks for the tutorial. I just completed a hooded towel based on Where the Wild Things Are theme. I used the crown and added fake fur underneath to make hair. It’s my daughters theme for her new baby girl. 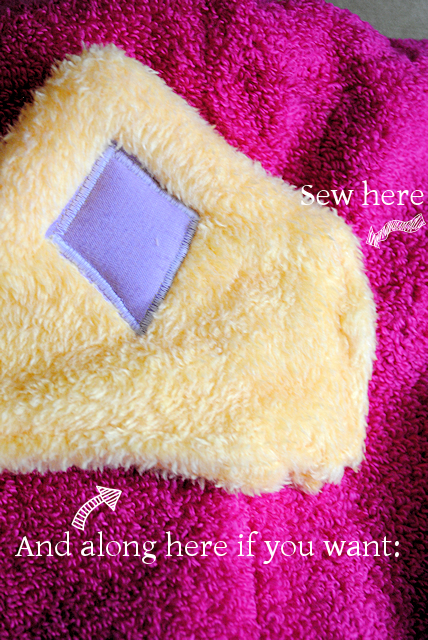 Did you sew a line across the top of the hood in this tutorial like you did some of the others. I love your tutorials and they are so easy to follow. 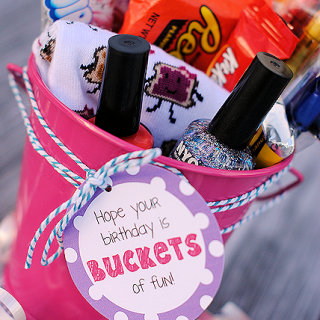 I have made a few of them now and they are so much fun to make and give away as presents. I live in Canada and unfortunately can’t join in your give aways. They look really great! Yes, I did sew the line across the top. Keep your eyes open. Not all the giveaways are just US. The Silhouette and Cricut ones are usually Canada too I think! THANK YOU for posting these! It is greatly appreciated! I wish there was a full front and side view of how the crown is sewn on? thank you again for doing this. It’s the size of a sheet of paper, so about 8.5″ long. Have you washed this princess towel? Does the crown come out still upright? Thanks! I haven’t-I actually gave the towel away. But if you do if from a sturdy fabric it should. 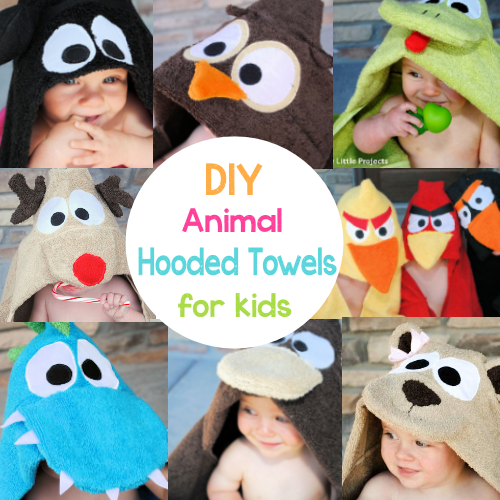 LOVE your hooded towels. Especially the tutorial–super easy to follow! I made my daughter the Princess one for Christmas and wrote about it on my blog. I tracked back to you. Here’s the link if yo want to check it out http://thenotsoboredhousewife.com/?p=1245! Thank you for sharing your awesome ideas!!!! !